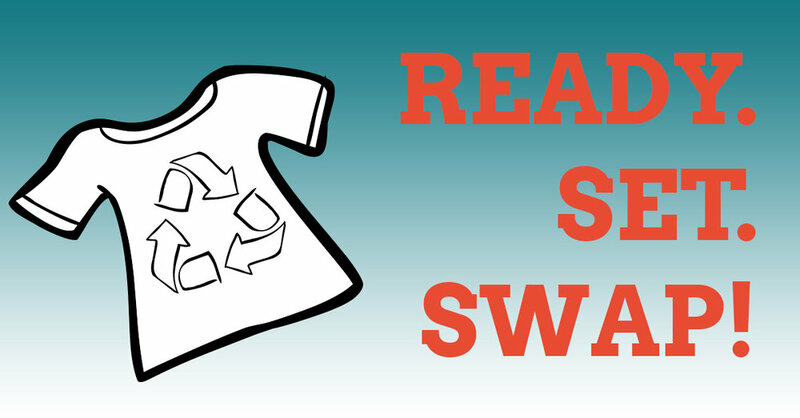 SSU Stuff Swap promotes sustainability of resources within the residential community on campus because it promotes "upcycling" which is a "cradle to cradle" progressive way of thinking about recycling. The un-needed items the students wish to bring can be reused in a way that will create a product of higher quality or value by anyone who wishes to take it. SSU Stuff Swap creates a platform for students that may not have certain resources they need or ways to get needed resources available on campus. No cars needed! Just stop by the Beaujolais Meeting Room if you have something to donate or looking for some needed items like clothes, gadgets, furniture etc.